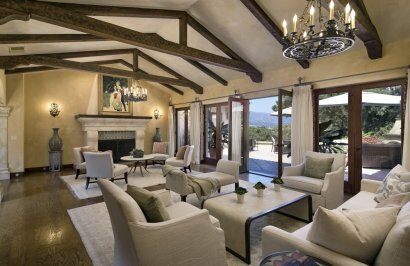 This revitalized romantic Mediterranean home overlooks the majestic mountains, city landmarks & is bordered by a 40+ acre avocado grove! 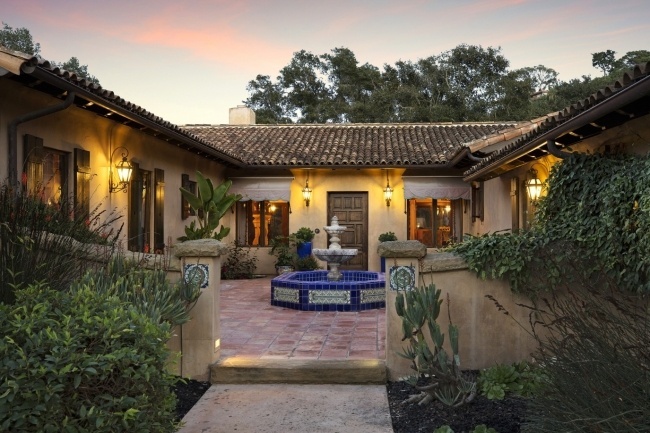 Designed by Don Nulty and renovated by Becker Construction, the home features many Andalusian details such as distressed oak floors, hand hewn cathedral beamed ceilings, iron light fixtures, Juliet balconies, 3 fireplaces, and French doors leading to private patios, professionally crafted gardens, and viewing terraces. 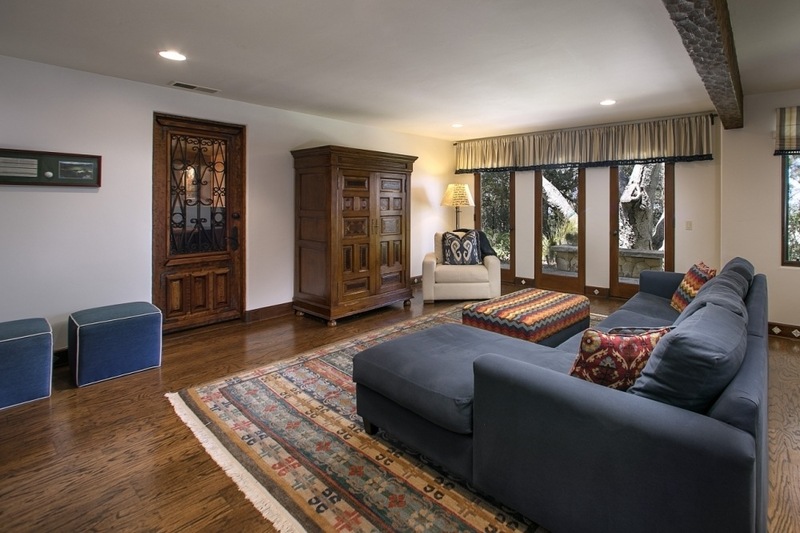 Enter the home through a courtyard past exotic wood doors which lead you into the gracious living room. 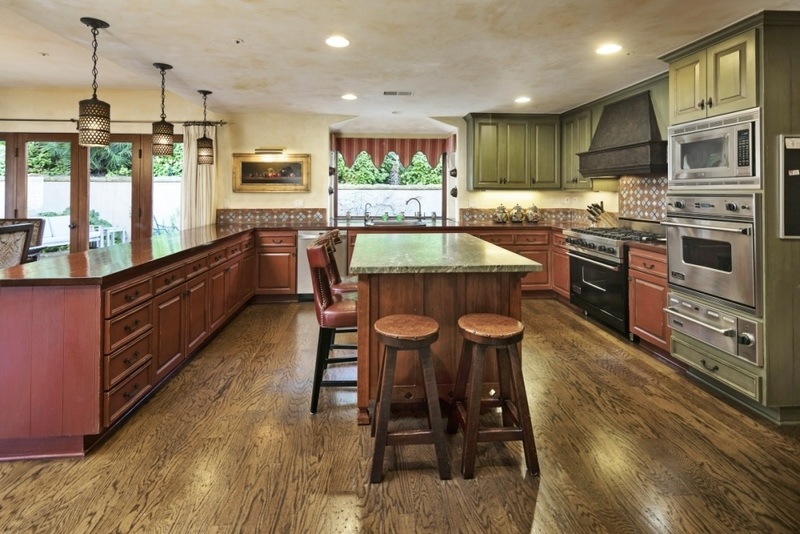 The gourmet kitchen has honed granite and teak wood counters, Sub-Zero refrigerator and Viking appliances, and is adjacent to the dining room and cozy family room. 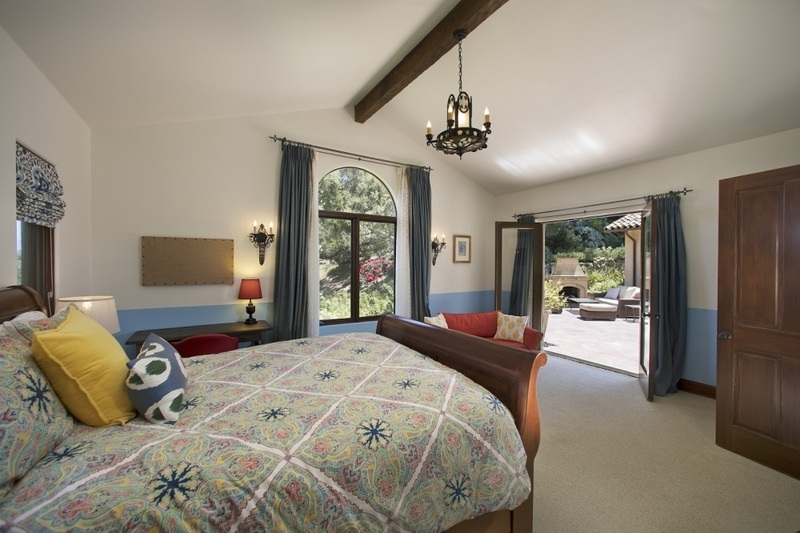 The elegant main floor master suite offers a spacious walk-in closet, generous master bath, and sun drenched patio. 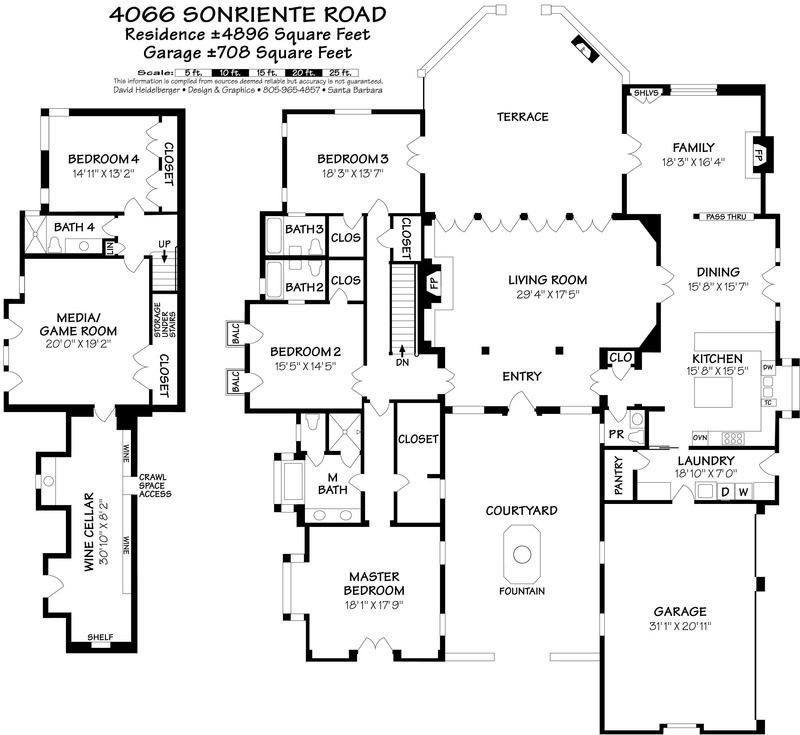 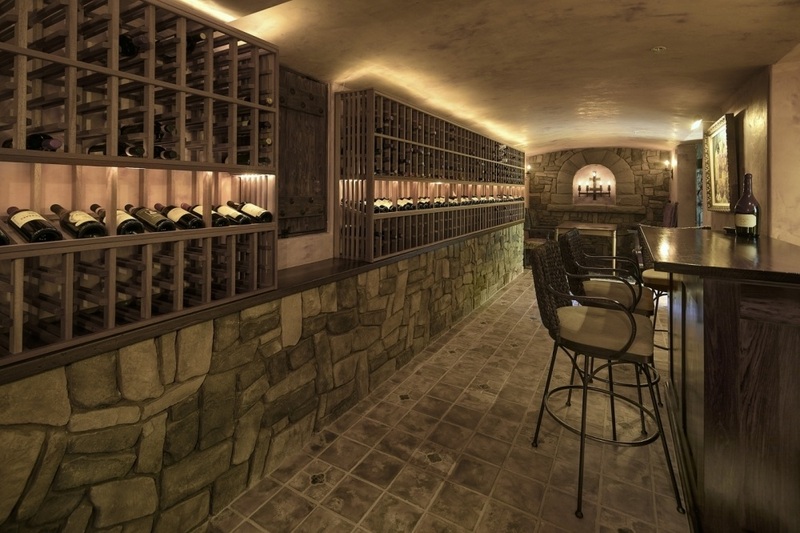 Additionally, there are 3 bedrooms, media room, fabulous 500+ bottle wine grotto, and 3-car garage. 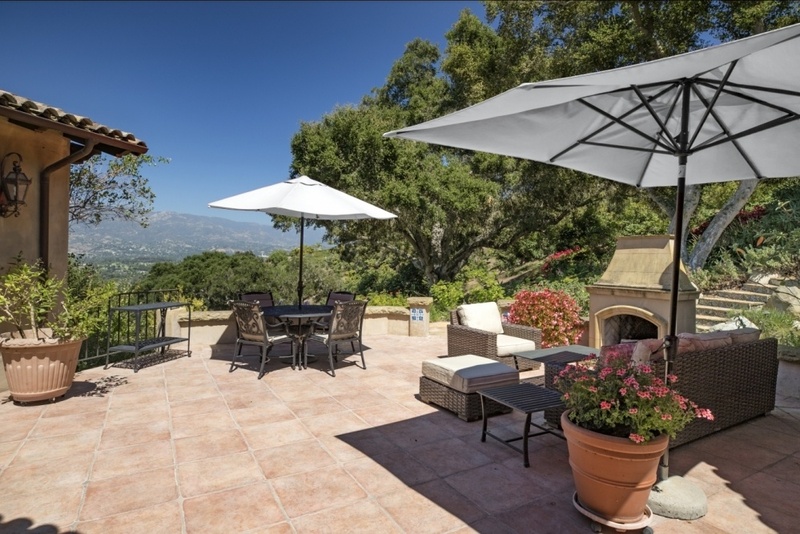 This incredibly private setting is ideal for entertaining. 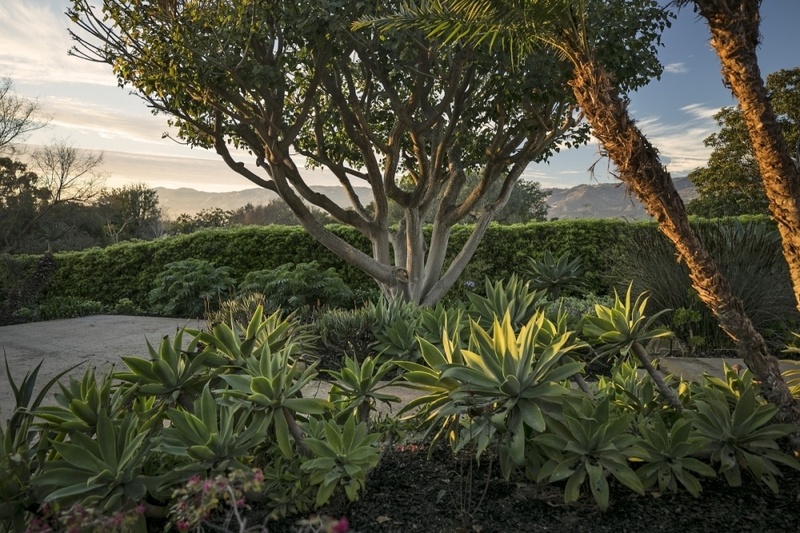 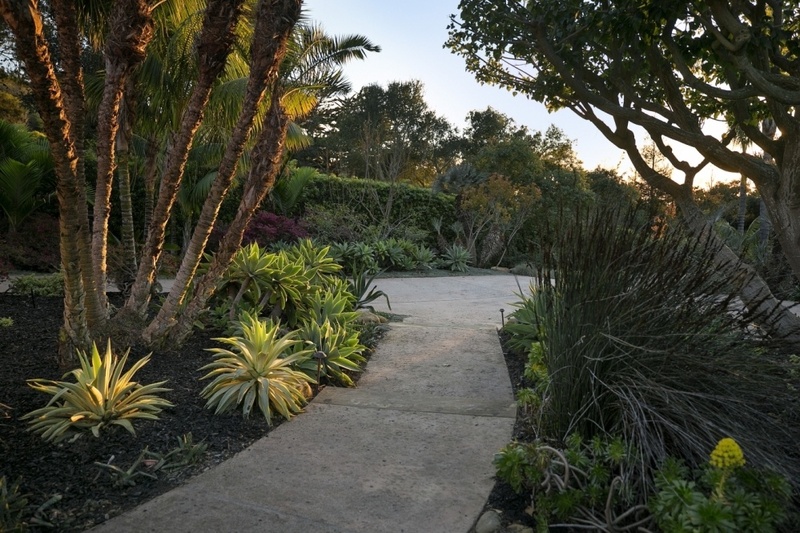 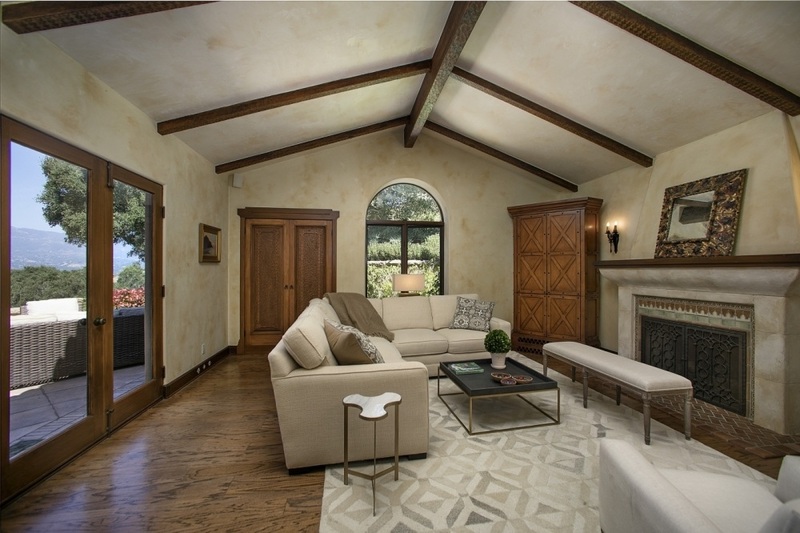 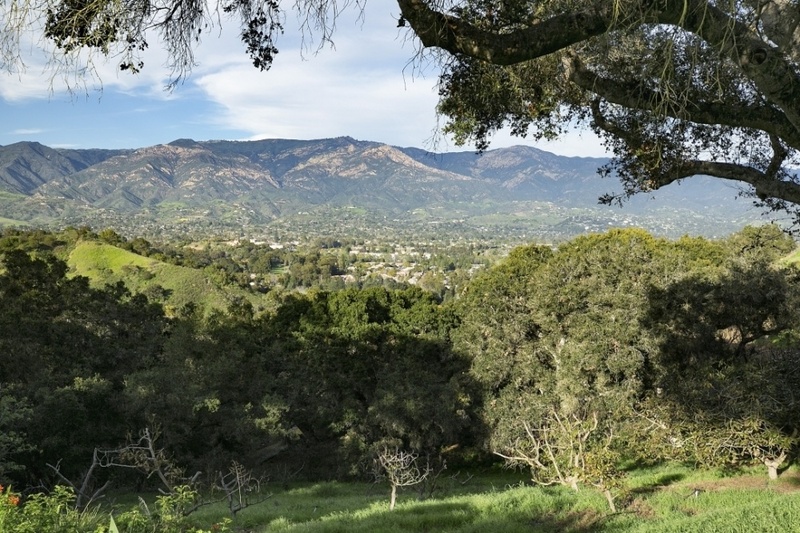 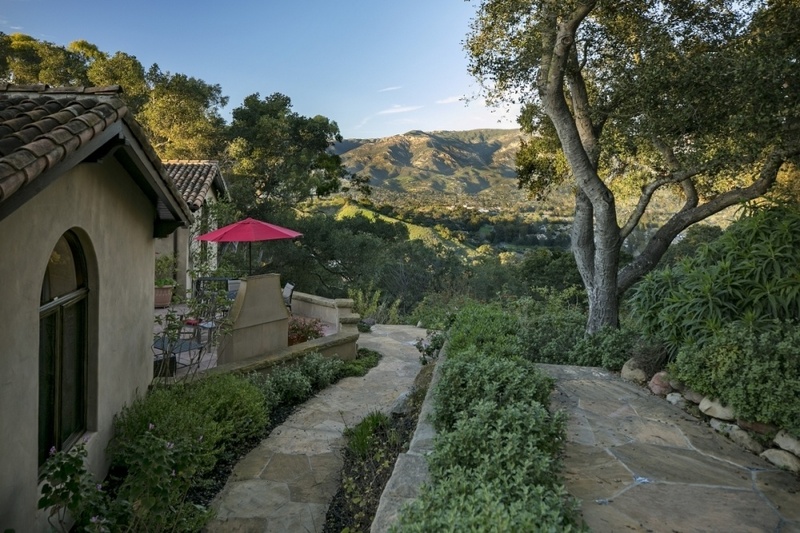 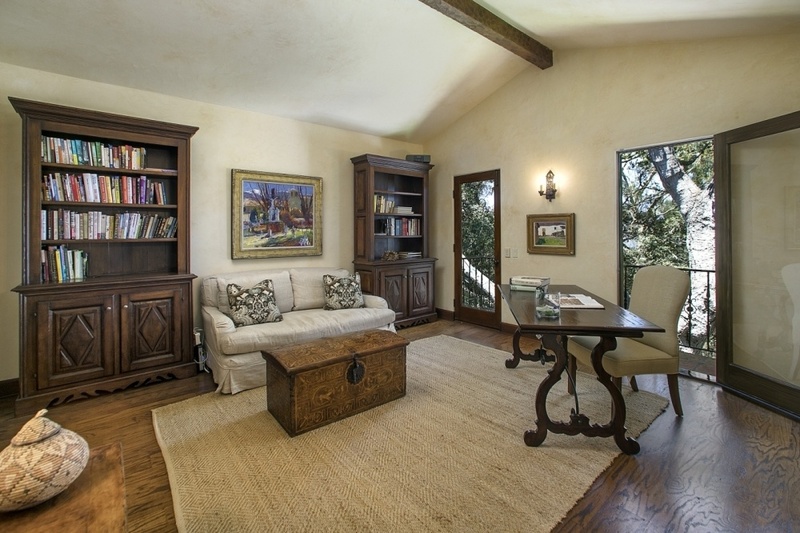 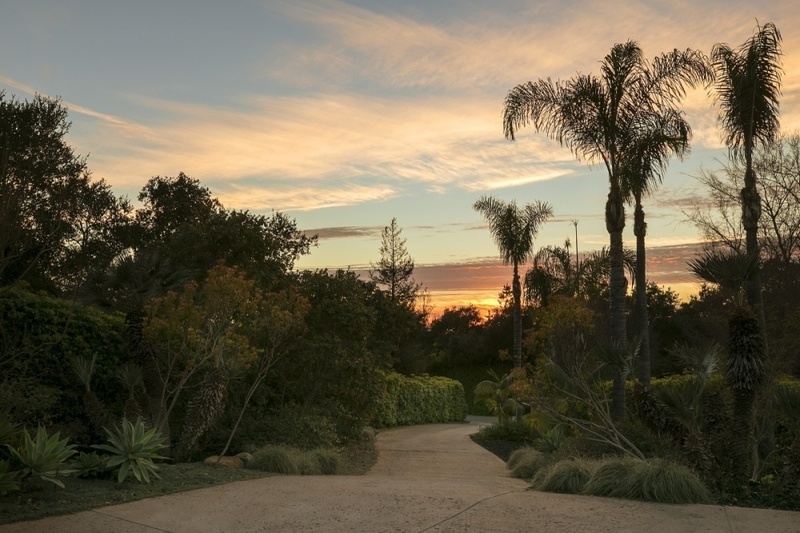 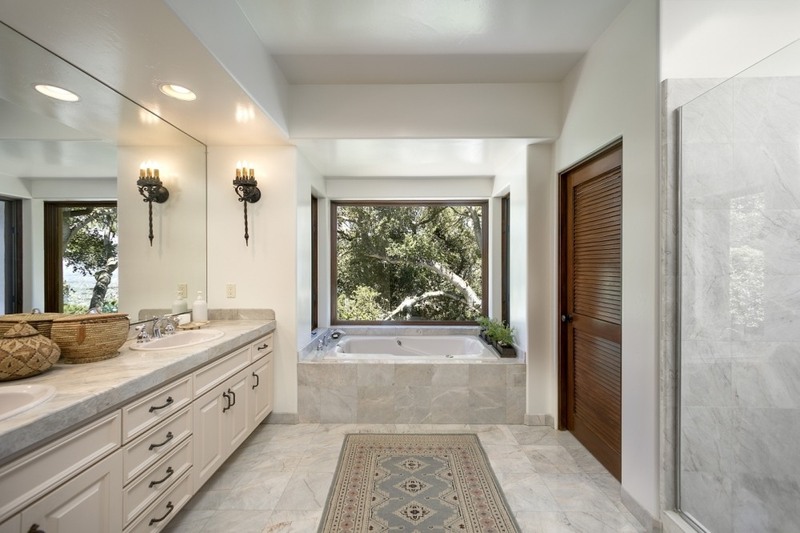 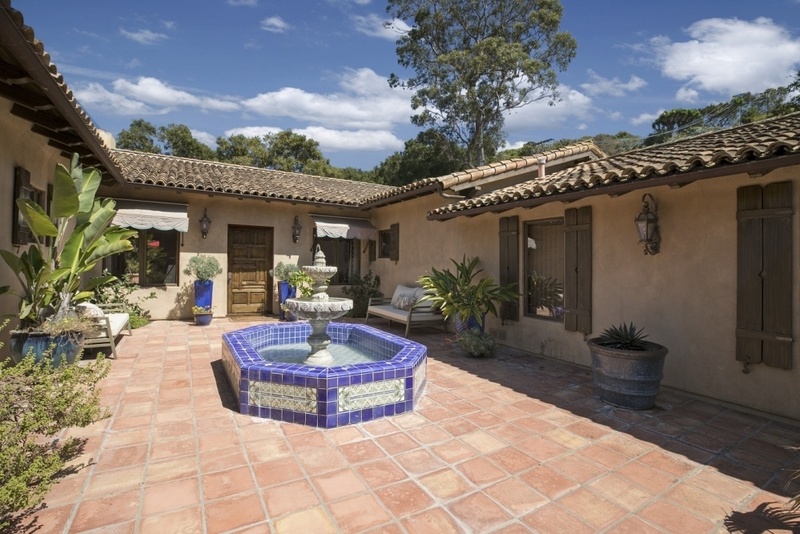 Located on a quiet lane in Santa Barbara’s exclusive Hope Ranch. 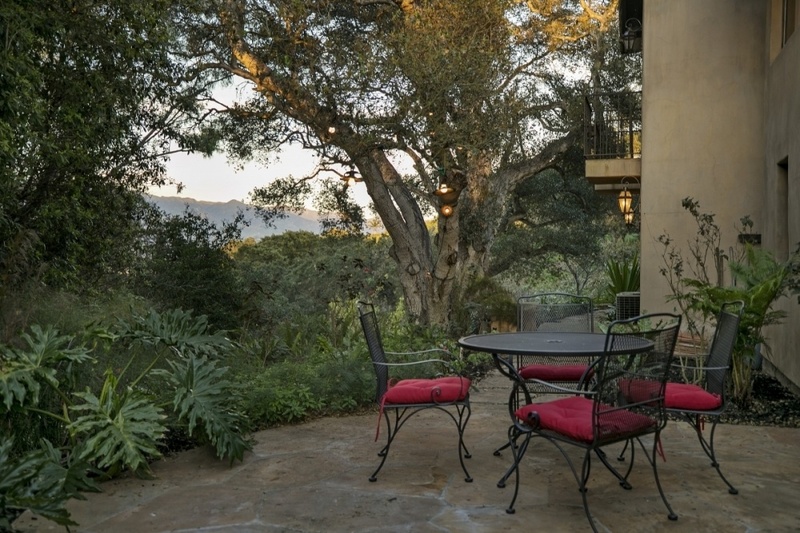 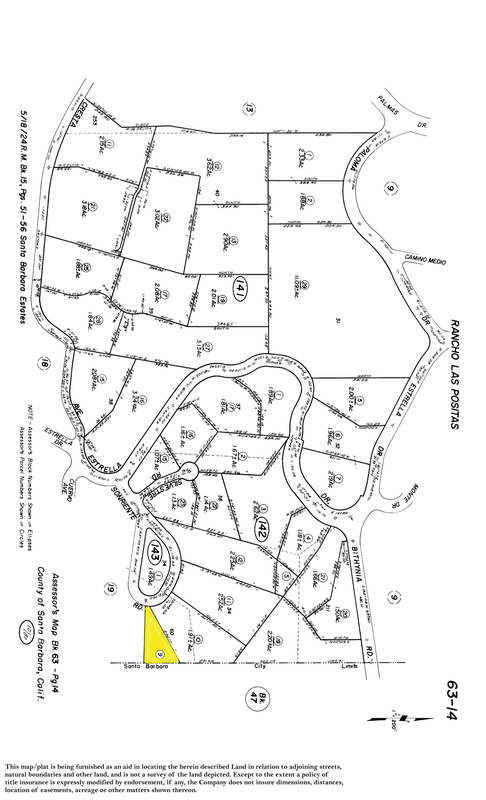 The Ranch is known for it’s distinguished history, grand estates, equestrian property and graceful living.